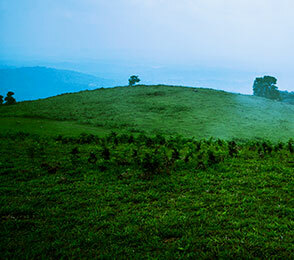 Kakkabe It is a small town 35 km from Madikeri that provides access to the highest peak in Coorg, Tadiyendamol (1750 m). 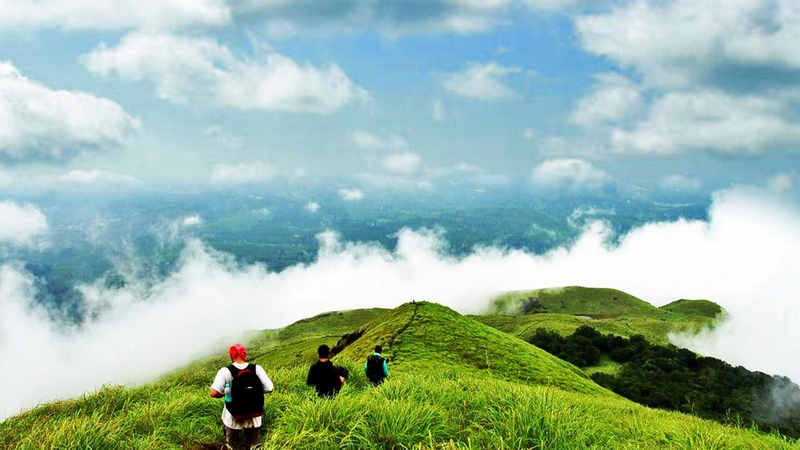 Kakkabe It is a small town 35 km from Madikeri that provides access to the highest peak in Coorg, Tadiyendamol (1750 m). 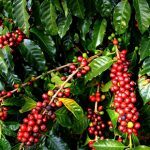 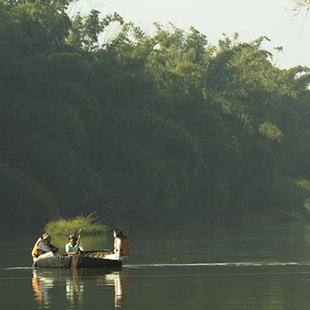 The trek passes through thick rainforest and scenic terrain. 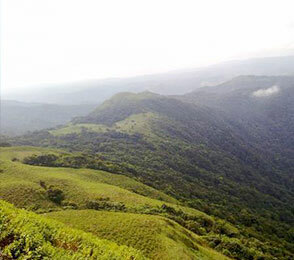 Brahmagiri, is a mountain range in the Western Ghats of south India. 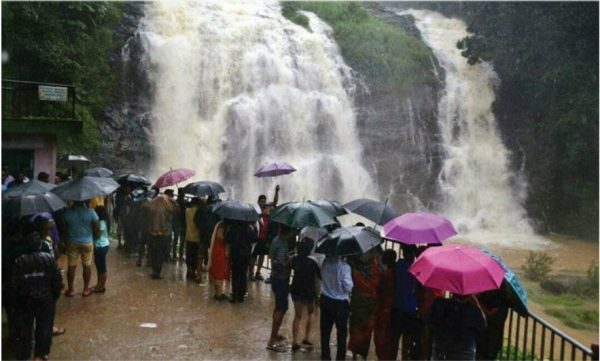 It is situated on the border between Kodagu district. 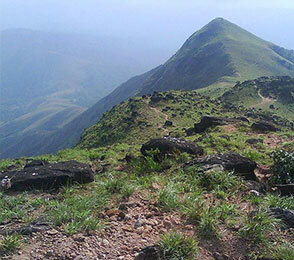 Brahamagiri can be reached by a trek from Mananthavady (29 km east) or from Kutta. 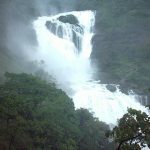 From Karnataka side, trek to Brahamagiri from Irupu Falls is 9 km and to Munikal Caves (Pakshipathalam) is 7 km. 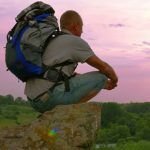 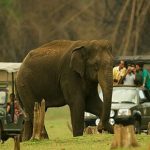 Trekkers need to seek the permission of Range Forest Officer at Srimangala. 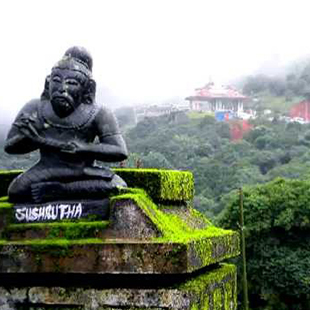 Brahamagiri is about 11 km from Tirunelli. 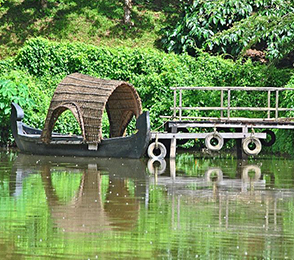 About 36 kilometers (22 mi) from Somwarpet and 1.5 kilometers (0.93 mi) from Kumaralli, it is located amid the jungle. Trekking can be done from the base, Bhagati, which is a 10 km, three-hour walk. 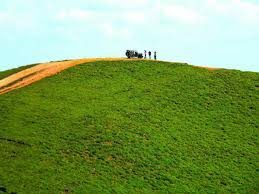 The Pushpagiri or Subramanya Hills (also referred as Kumaraparvatha) is the second-highest peak of Kodagu, and sixth highest peak in Karnataka. Rafting in Coorg, through the Barapole River's roaring currents is indeed an experience worth cherishing. 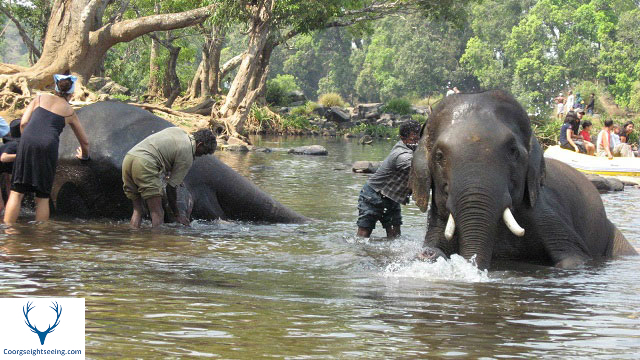 The activity begins with your arrival at Barapole which is known as Kithu Kakathu River. 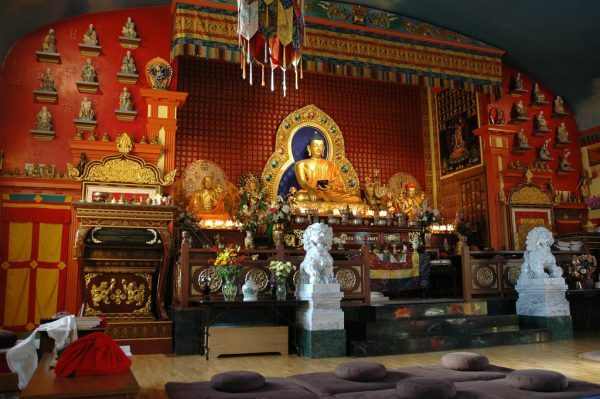 You can participate in this activity of 1-2 hours anytime between 09:00 AM to 03:00 PM. 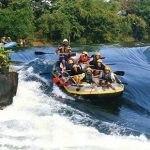 Make sure you attend the next session on safety tips to enjoy the best of rafting Coorg. 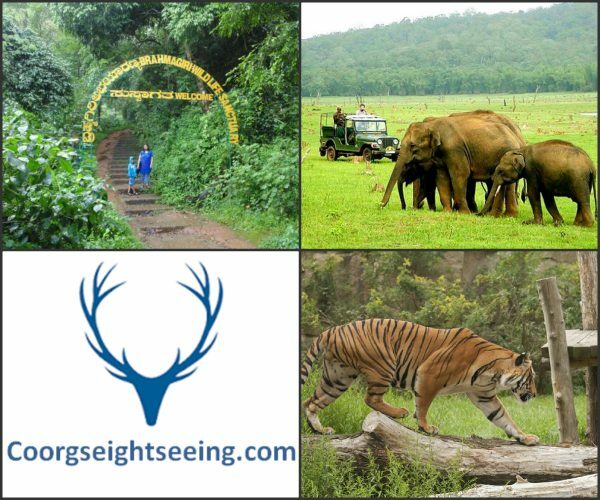 Nagarhole National Park, is a national park located in Kodagu district and Mysore district in Karnataka state in South India. 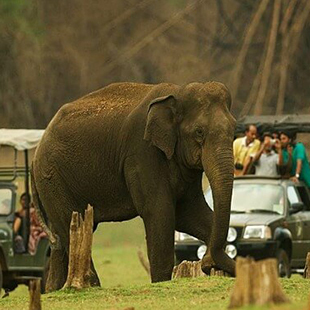 This park was declared the thirty seventh Project Tiger tiger reserve in 1999. 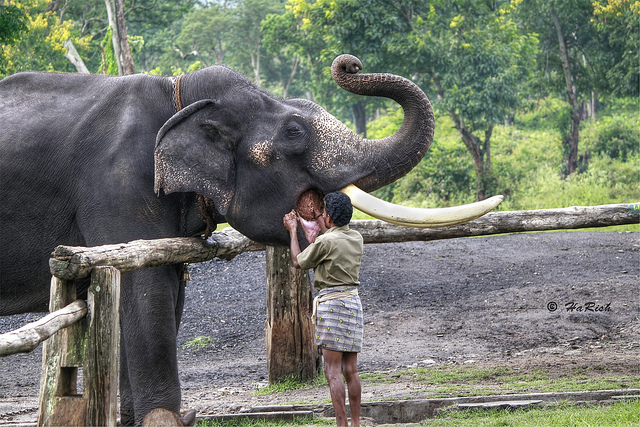 It is part of the Nilgiri Biosphere Reserve. 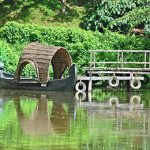 There exist some earlier reference in 2000 old Tamil literature and some inscription dating from nearly the inscription dating from nearly the 8 century about the Kodagu people. the Kodagu kings were known to retain a fair degree of their independence from major powers such as the Cholas and the subsequent dynasties. 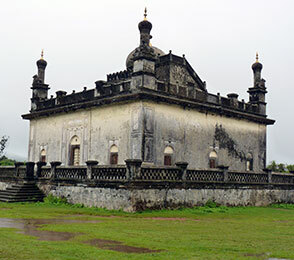 From 1600 AD onwards , the Llingayats ruled over Kodagu and established their capital at Madikeri.